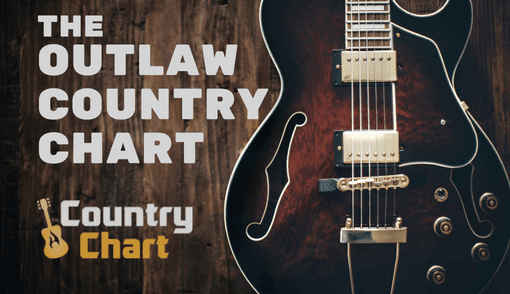 Find the roadhouse country music in the Top 10 Roadhouse Country Music Chart. While roadhouse country music is still being made today, the genre celebrates the classic country sound grounded in traditional country roots - including artists such as Merle Haggard, George Jones, Johnny Cash, Conway Twitty, Loretta Lynn, Ronnie Milsap and others - including Dolly Parton, Kenny Rogers, Patsy Cline. Of course, Willie Nelson is included here, and the 'Red Headed Stranger' even has his own Sirius XM channel devoted to Roadhouse Country called "Wille's Roadhouse." 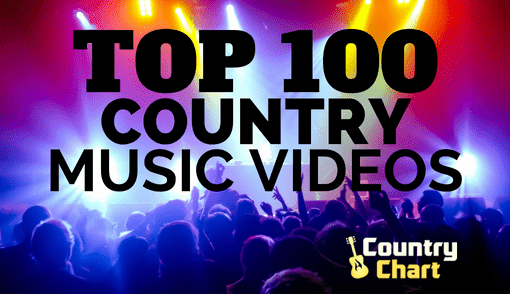 This channel has introduced younger country music fans to the roadhouse country music genre. - UPDATED! 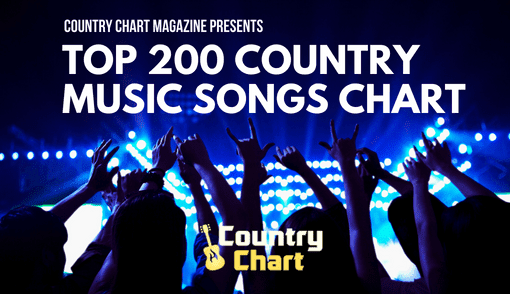 The Roadhouse Country Music Chart is published every day by 2 pm CST (Nashville/Austin time). 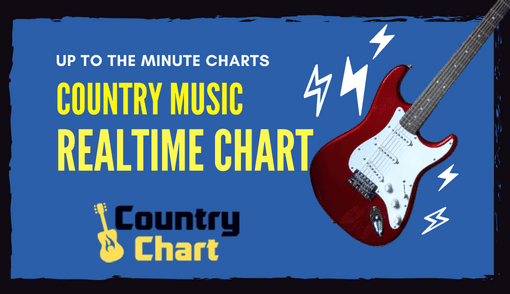 The chart updated hourly the staff of CountryChart.com. 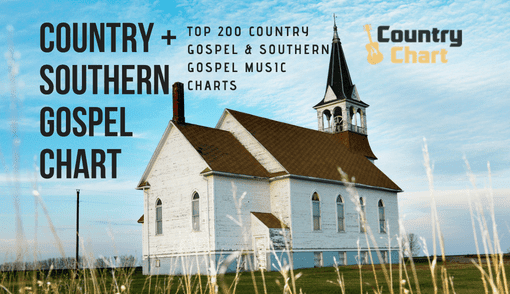 The classic country sounds played in honky tonks and roadside bars is heritage music for country fans, and the genre 'roadhouse country' blends elements of outlaw country, classic country and traditional country to create signature sound that country music fans appreciate. 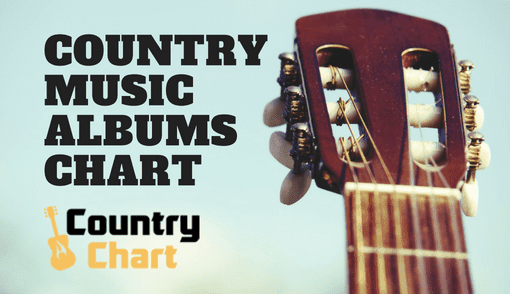 The Roadhouse Country Music Chart attempts to keep country fans informed of the top roadhouse country albums on CD, vinyl records, streaming and downloads. 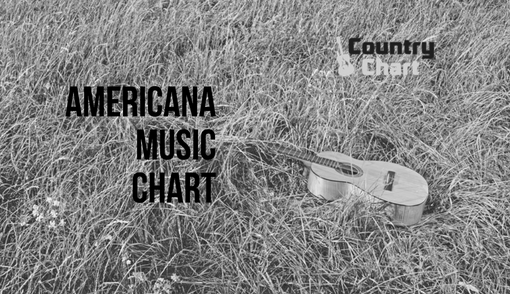 Stay tuned to Country Chart Magazine for the latest hits in roadhouse country.